The festival is looking for couples or individuals to join the planning committee. Learn by “shadowing” a year or two to get a feel of what it takes to plan, organize, and execute this amazing event. 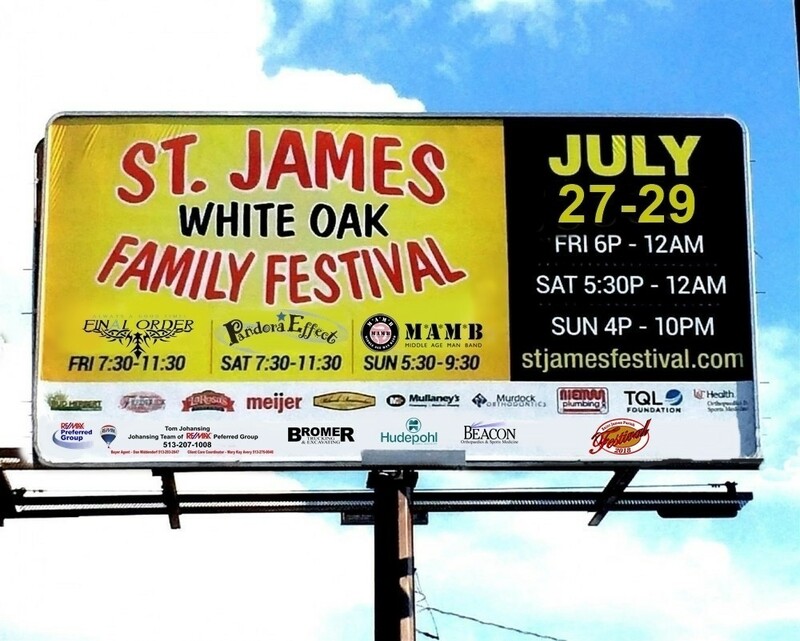 Help make our festival a success and come be a part of the Saint James Festival Family!